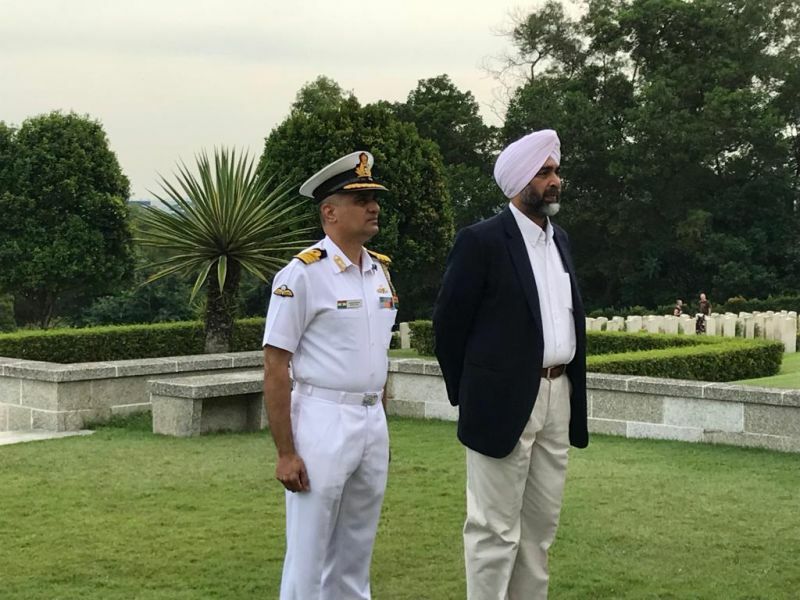 Finance Minister of Punjab, Manpreet Singh Badal paid his tributes to nearly 5,000 Punjabi soldiers who gave their lives during the Second World War. 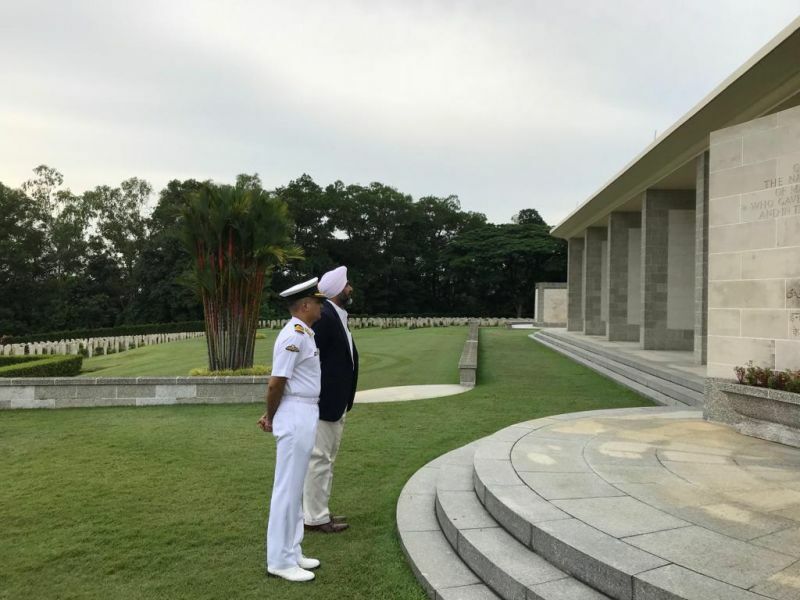 Visiting the Kranji War Memorial on September 5, 2018, the Punjab Finance Minister referred to the bravery of these soldiers, who are virtually unknown in their homeland. 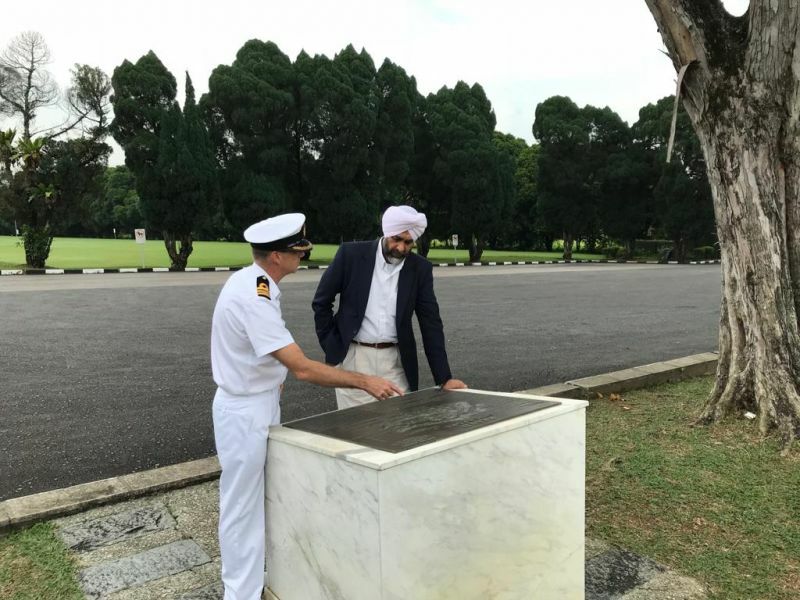 “One only needs to glance at the names of the fallen at Kranji memorial in Singapore to appreciate how many Sikhs and Punjabis left the safety and comfort of their homes in Punjab and died in British Uniforms to defend distant places,” Manpreet Singh Badal said. They died for all free men, he added. 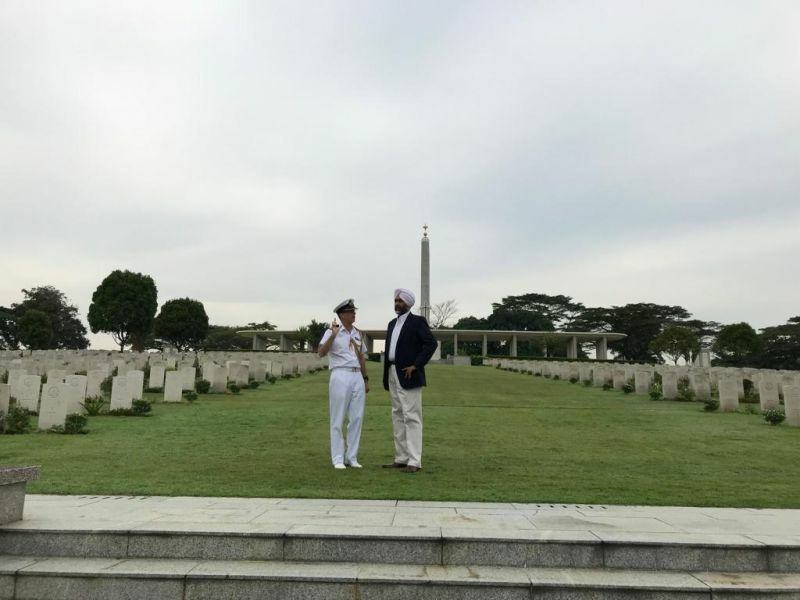 He was accompanied by Indian Naval Attache in Singapore, Captain Sandeep Marathe, and British Military Attache in Singapore, Commander Morrison. The Indian soldiers came from the Sikh regiment, Punjab regiment, Patiala State Forces, Kapurthala State Forces, Jind State Forces, the Gorkha and the Dogra regiment, Manpreet Singh Badal revealed on returning to India. 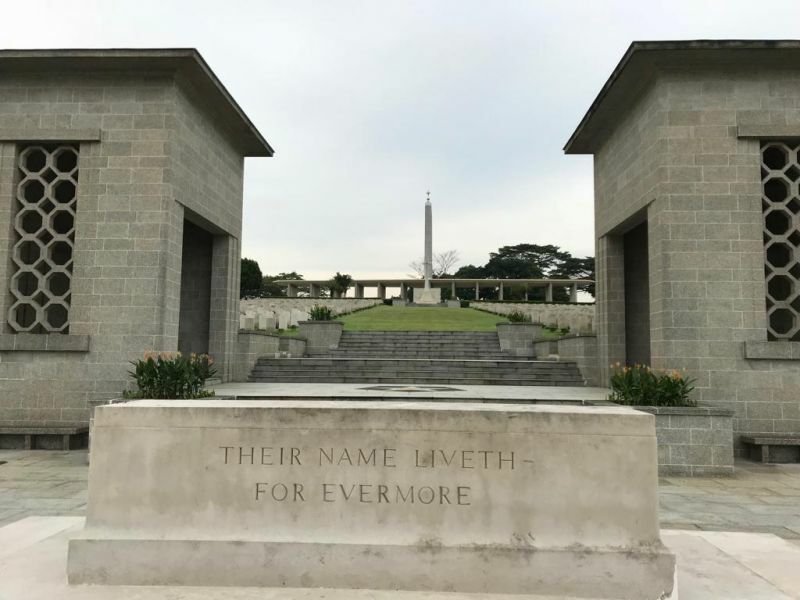 The Kranji War Memorial has 12 columns, on which the names of 24,000 martyrs have been inscribed. The War Memorial is maintained by the Commonwealth War Graves Commission. The finance minister took time off his busy schedule from the Invest North Summit 2018 where states made their pitch to investors. While Uttarakhand was represented by its Chief Minister, Punjab was represented by Finance Minister Manpreet Singh Badal and PWD Minister Vijay Inder Singla, and Uttar Pradesh by their Industry Minister. They also met with Singapore’s Foreign Minister Dr Vivian Balakrishnan. The Summit was organized by the Confederation of Indian Industry and it was facilitated by the High Commision of India to Singapore.